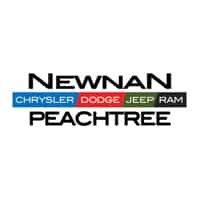 At Newnan Peachtree Chrysler Dodge Jeep Ram we take pride in everything we do and we’d love to sell you your next car, truck, or SUV. 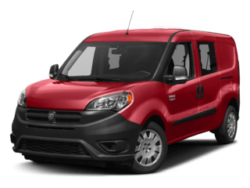 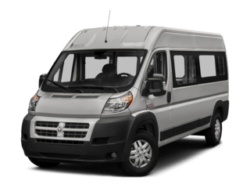 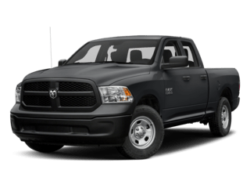 Our sales staff is here to answer your questions related to inventory, service, parts, financing and more. 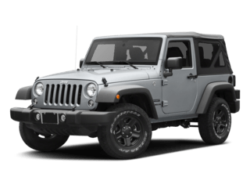 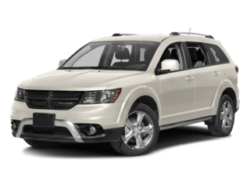 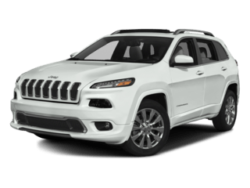 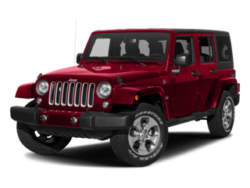 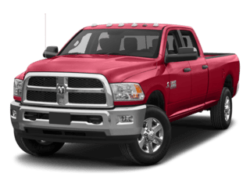 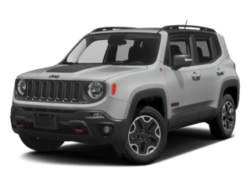 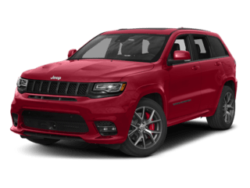 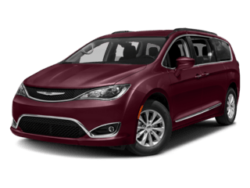 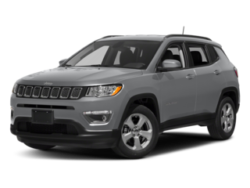 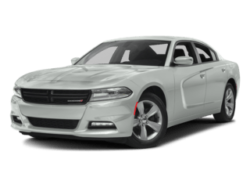 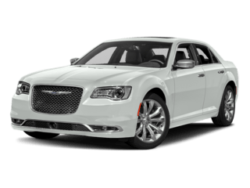 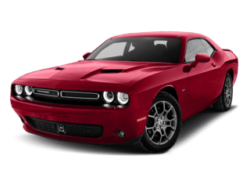 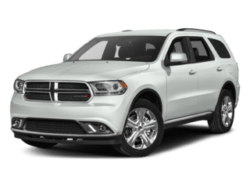 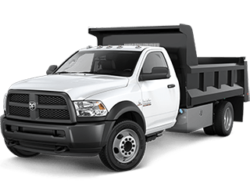 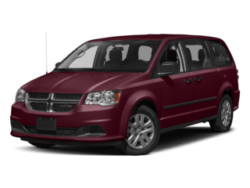 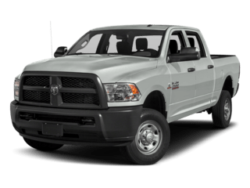 Come see us today to find out why Newnan Peachtree Chrysler Dodge Jeep Ram is one of Georgia’s leading car and truck dealerships.